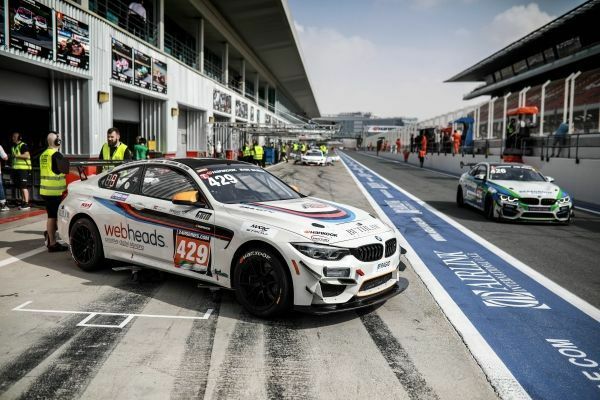 Dubai 24 Hour: One-two result for the BMW M4 GT4 in the GT4 class. The first endurance highlight of the season ended in great success for BMW customer racing teams. 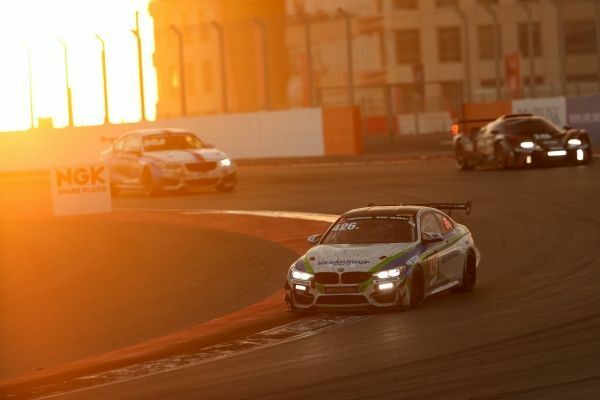 The excellent performance of the BMW M4 GT4 in particular stood out at the Dubai 24 Hour (UAE). After 552 laps, the MRS GT Racing team #426 car triumphed in the GT4 class. Franjo Kovac (CRO), Fredrik Lestrup (SWE), Tomas Pekar (CZE) and Thomas Tekaat (GER) had shared driving duties during the 24-hour race. The Sorg Rennsport #451 BMW M4 GT4, driven by Stephan Epp, Fidel Leib, Olaf Meyer, Björn Simon (all GER) and Simon Tibbett (USA), moved up from fourth to second position during a turbulent closing phase to round off the one-two result. Century Motorsport and 3Y Technology were also racing BMW M4 GT4s and secured fourth, fifth and seventh places. A total of seven BMW M4 GT4s were competing. There were also two class wins to celebrate. The fun-M Motorsport team triumphed in the CUP1 category with the BMW M235i Racing. First place in the A3 class went to the G R Motorsport Team and its BMW M3.